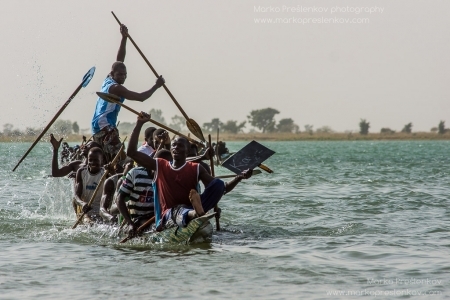 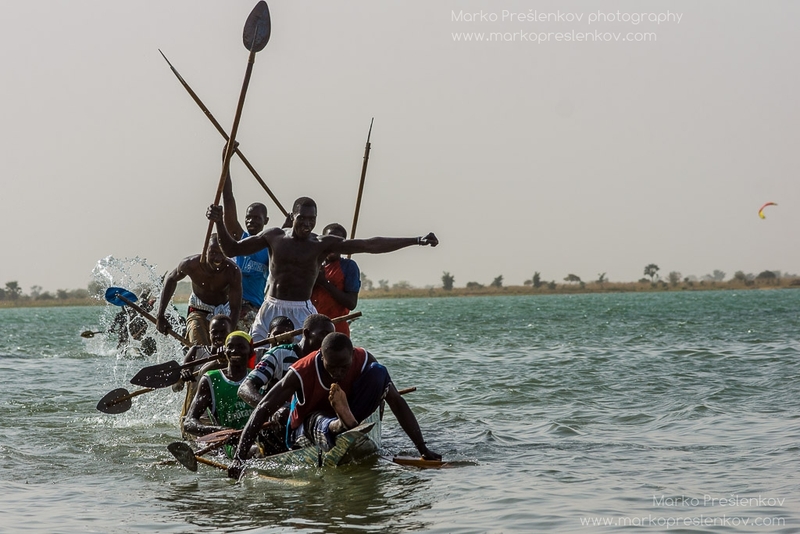 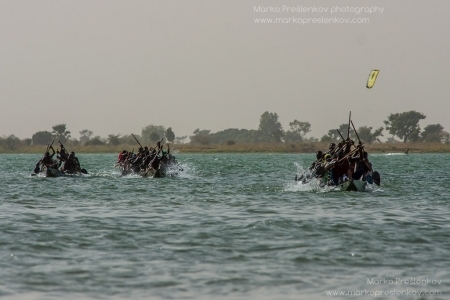 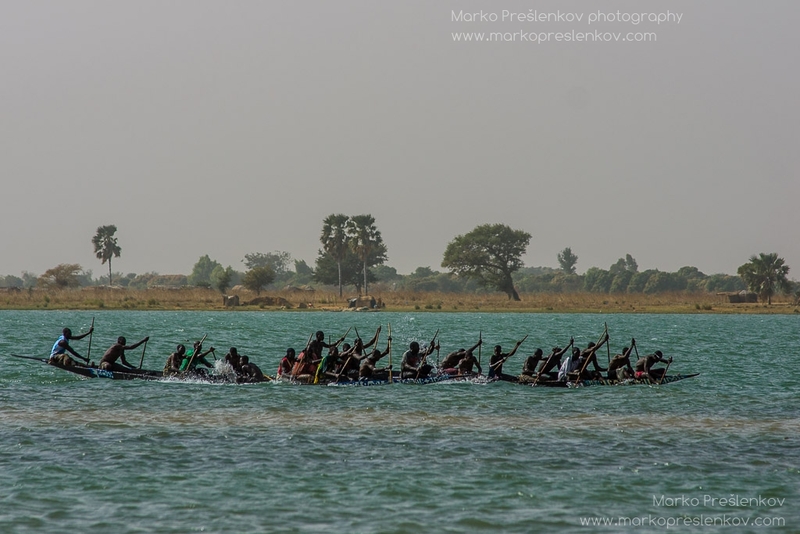 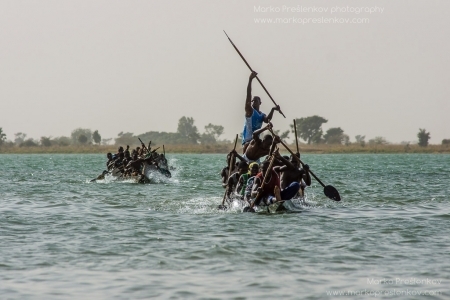 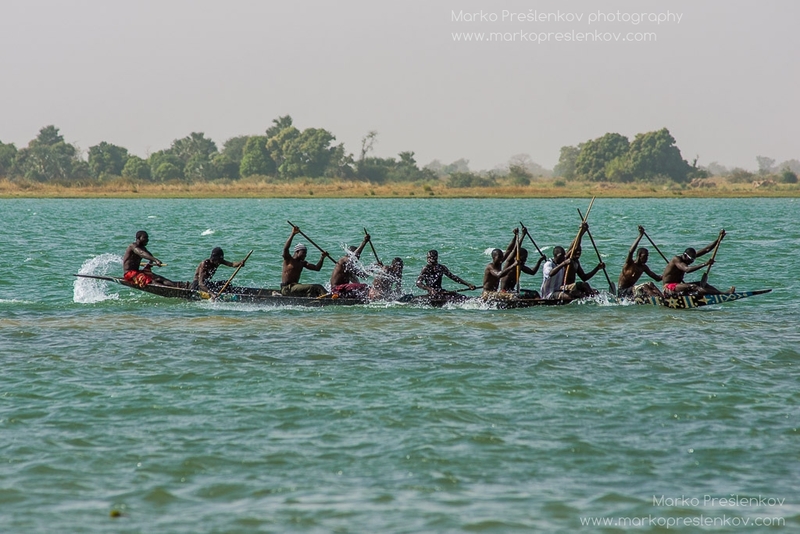 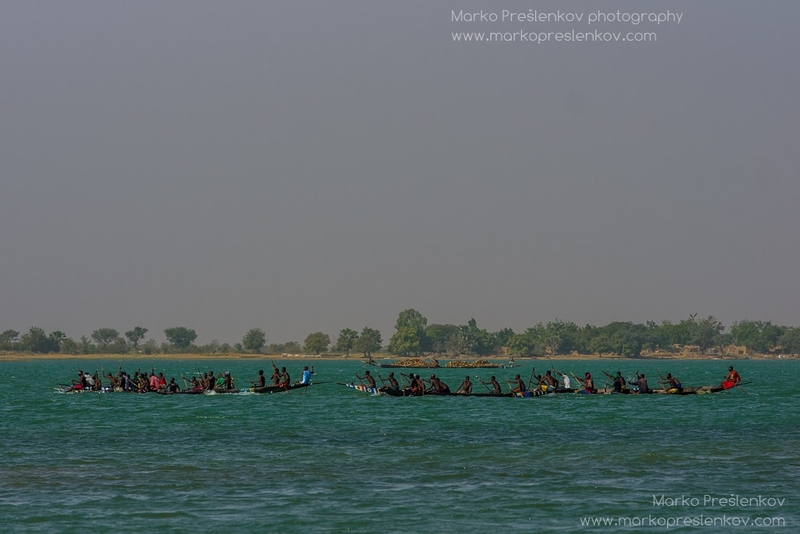 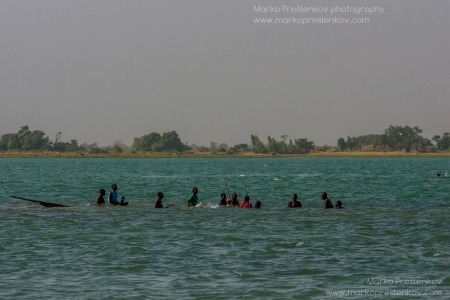 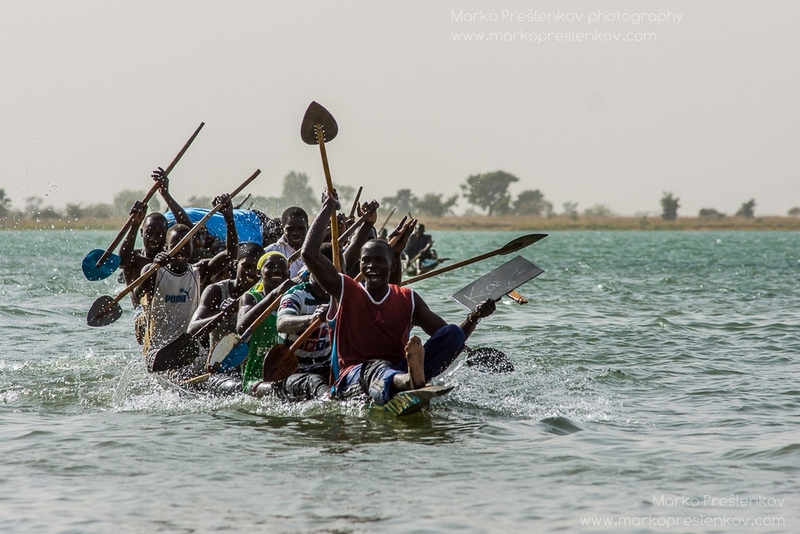 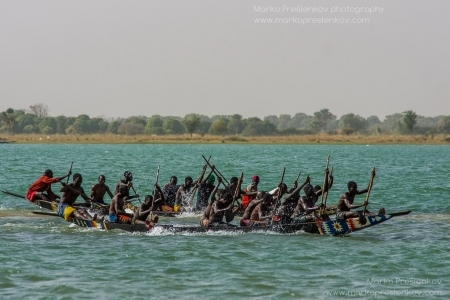 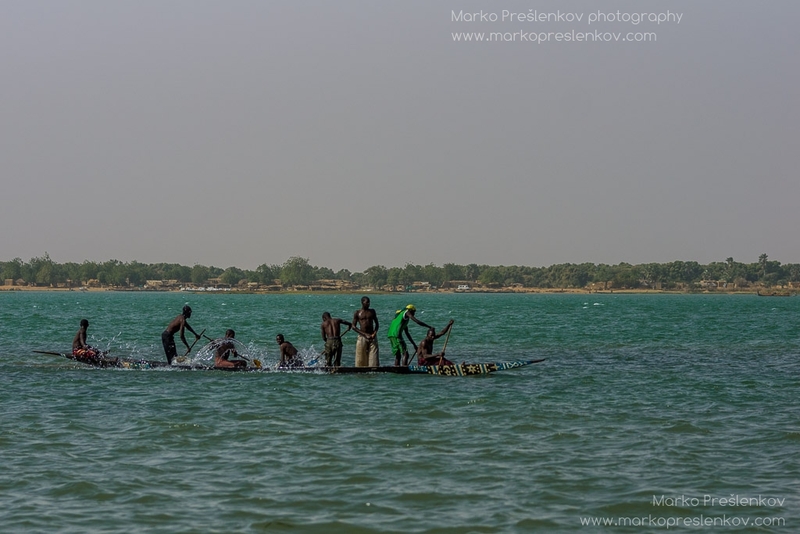 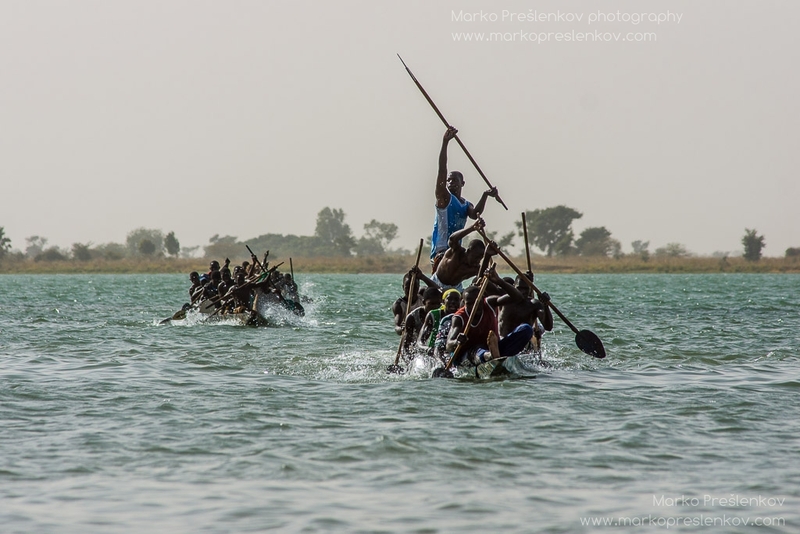 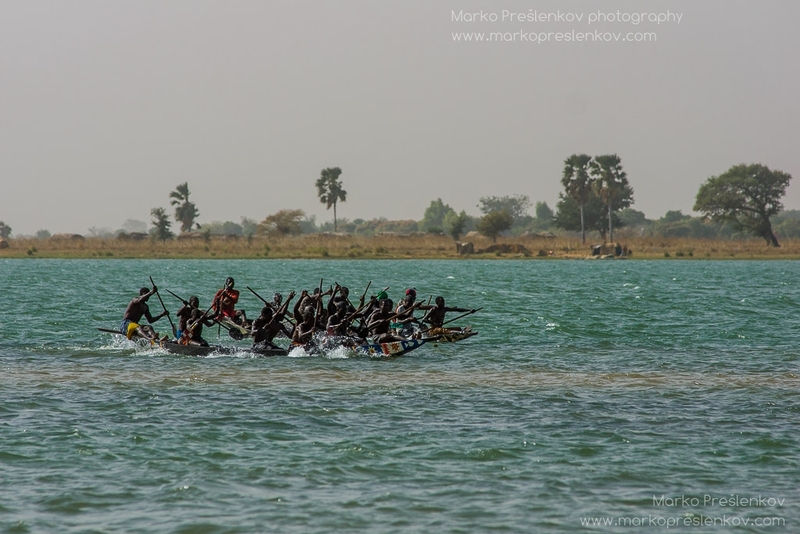 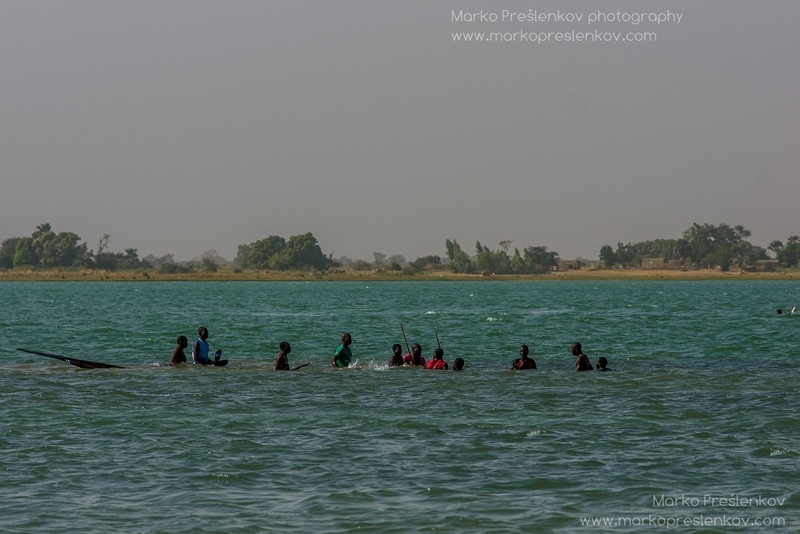 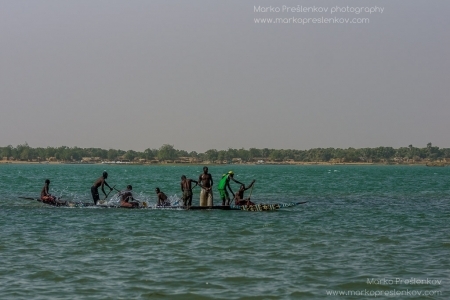 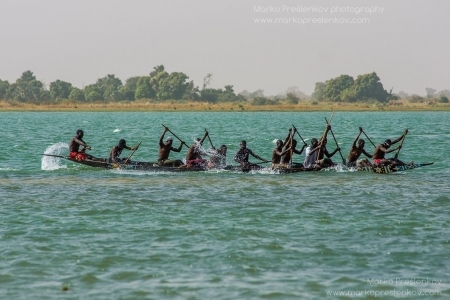 As part of the Festival sur le Niger in Ségou, Mali, the traditional pirogue race on the Niger river is a very special event. Teams from different towns in Mali fight out under the baking sun for the privilege of bragging rights. And as it should be some take it very seriously while others are in for the fun of it. And you are guaranteed to see at least one boat sinking and a few westerners joining in, helping in team efforts of paddling to glory.